Bringing another blitz your way! 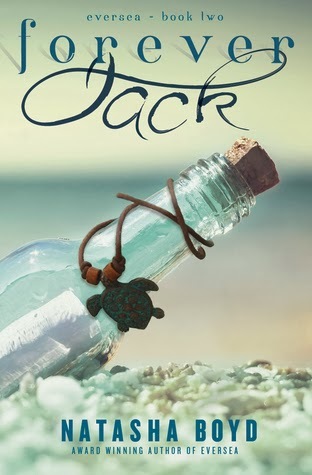 Maybe you're lamenting the end of the weekend, but I'm sure you'll feel much better after checking out Forever, Jack by Natasha Boyd. It's definitely going to end up on your reading list! I'm starting Eversea, the first book in the series, this week and I can't wait! You should absolutely get started as well. Jack sounds like a guy I might love and hate at the same time ;).